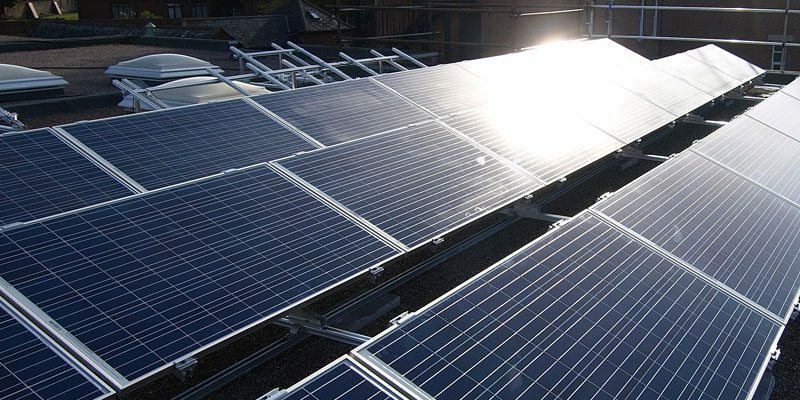 SunGift are thrilled to be among the few installers in the UK who are Tesla Powerpack certified companies. But what is the Tesla Powerpack? And what does it mean to be a Powerpack certified company? What is the Tesla Powerpack? 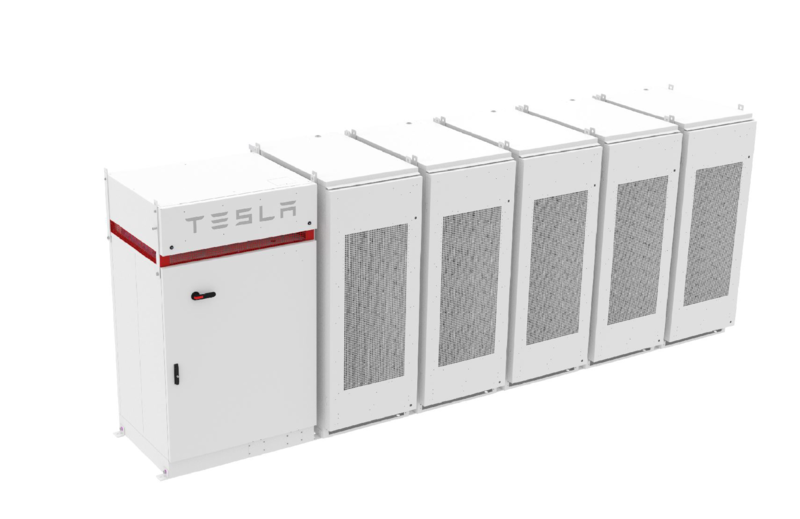 The Tesla Powerpack is a commercial and utility energy storage system, enabling businesses to generate new revenue streams and take control of their energy costs. One of its functions is to help shift the increasing energy demand from the grid to the Powerpack itself. 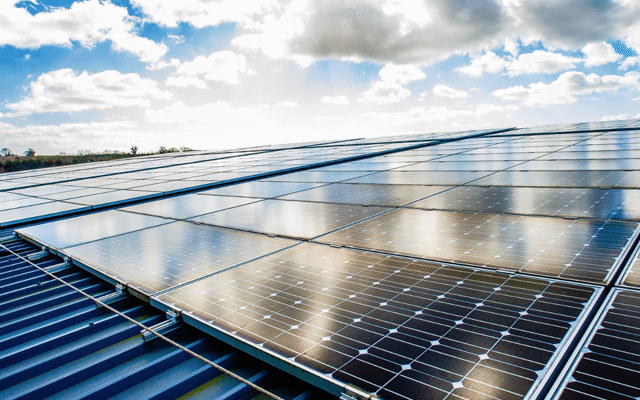 This facility will become ever more important in the future, as we adapt to our changing energy needs. How do businesses benefit from the Tesla Powerpack?